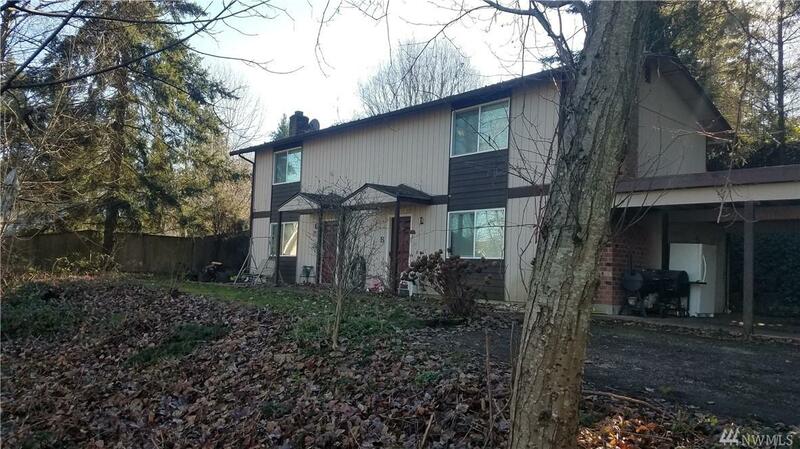 This large, newly remodeled duplex is conveniently located just minutes from the South Hill Mall and tons of other amenities. Property has maintained a historically low vacancy. New roof and septic upgrades were completed in 2017 and unit interiors were renovated in 2018. The property also has preliminary plans for an 8+ unit apartment redevelopment.